TIME TO INCORPORATE only 05 days. 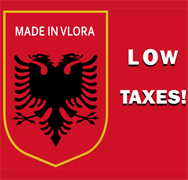 EUROPEAN TAXES NO APPLIED The company will be under the Albania laws directive. CORPORATE TAXES Only 10% of Annual profit. 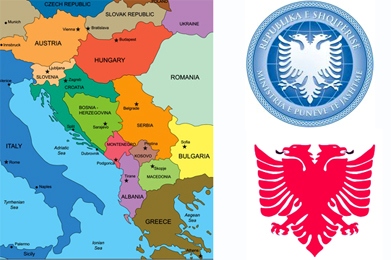 LANGUAGE OF DOCUMENTS Albanian, but certified translations are allowed and will be provided for our accountant. 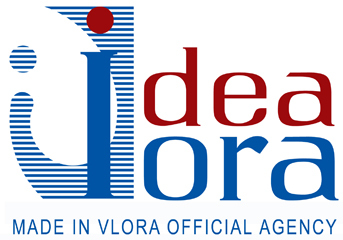 REGISTERED OFFICE / AGENT Required by law, as official agent, Idea Vlora provides registered address. COMPANY REGISTRATION PROCEDURE Can be done by an official Agent, digiltal signature allowed. ELIGIBILITY TO OPEN A COMPANY Any person or company of any nationality.